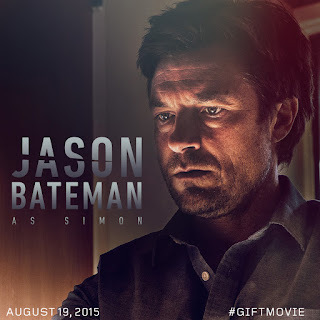 A heart-stopping, thought-provoking psychological thriller, “The Gift” is from producers Jason Blum and Rebecca Yeldham (“Insidious,” “Paranormal Activity”) and actor, writer, producer and first-time director Joel Edgerton (“The Great Gatsby,” “Zero Dark Thirty,” “Warrior”) with co-stars Jason Bateman and Rebecca Hall. “The Gift” opens benignly enough, focusing on a couple ostensibly at the apex of professional and personal success as they effortlessly climb the professional ladder and comfortably settles into their dream home, until a chance encounter with someone from the past. 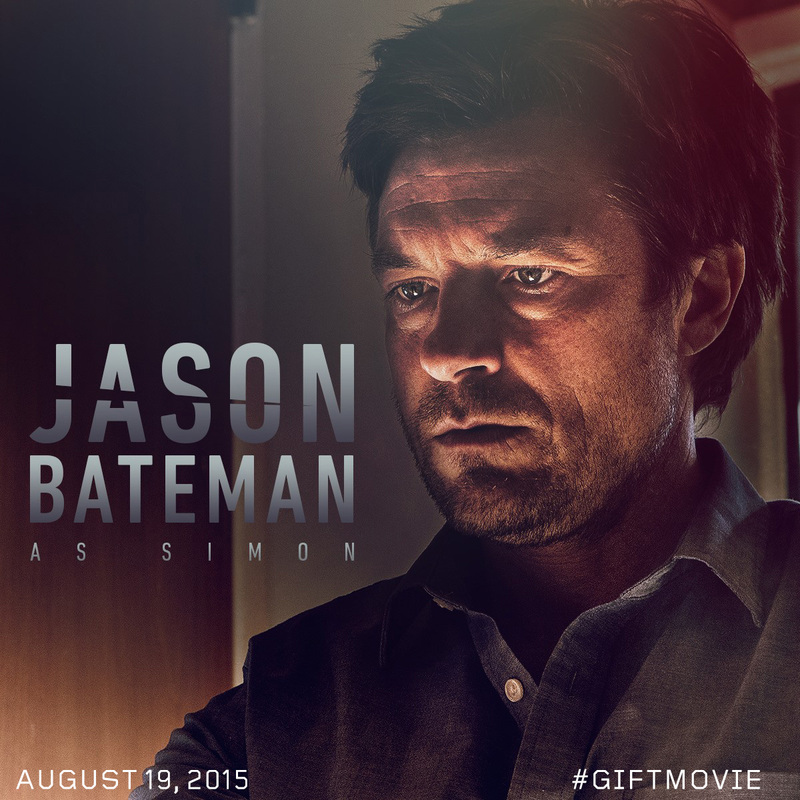 In “The Gift,” Simon (Bateman) and Robyn (Hall) are a young married couple whose life is going just as planned until a chance encounter with an acquaintance from Simon’s high school that sends their world into a harrowing tailspin. Simon doesn’t recognize Gordo (Edgerton) at first, but after a series of uninvited encounters and mysterious gifts prove troubling, a horrifying secret from the past is uncovered after more than 20 years. As Robyn learns the unsettling truth about what happened between Simon and Gordo, she starts to question: how well do we really know the people closest to us, and are past bygones ever really bygones? 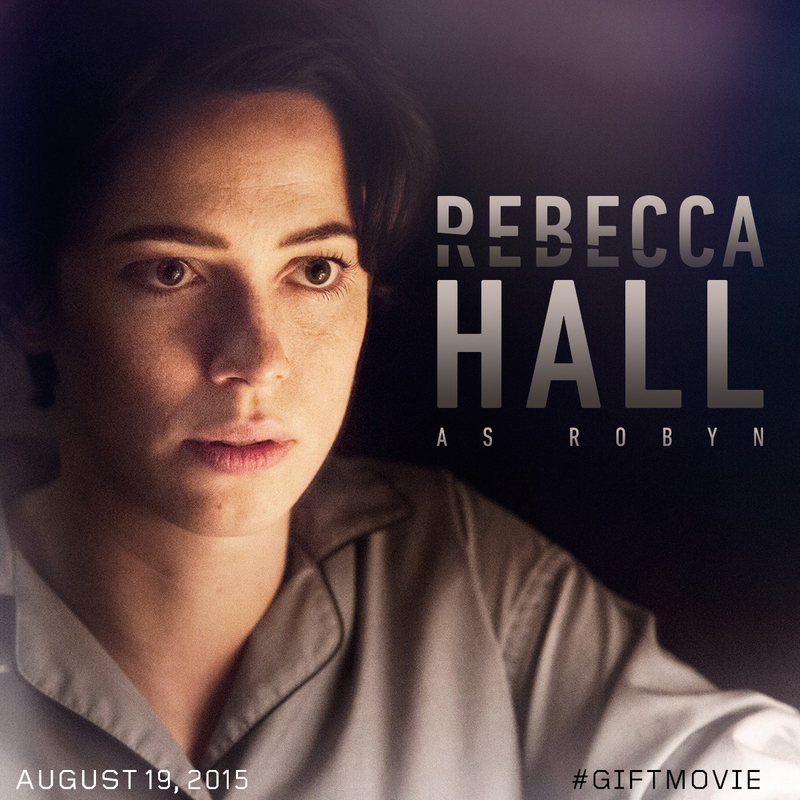 “There’s no easy way out,” says Rebecca Hall, who plays ‘Robyn,’ “There’s no easy sort of good guys, bad guys or victims.” “Everyone presents versions of themselves,” Hall continues, “that vary to degrees, that shift according to who they’re talking to or what they want to put across. 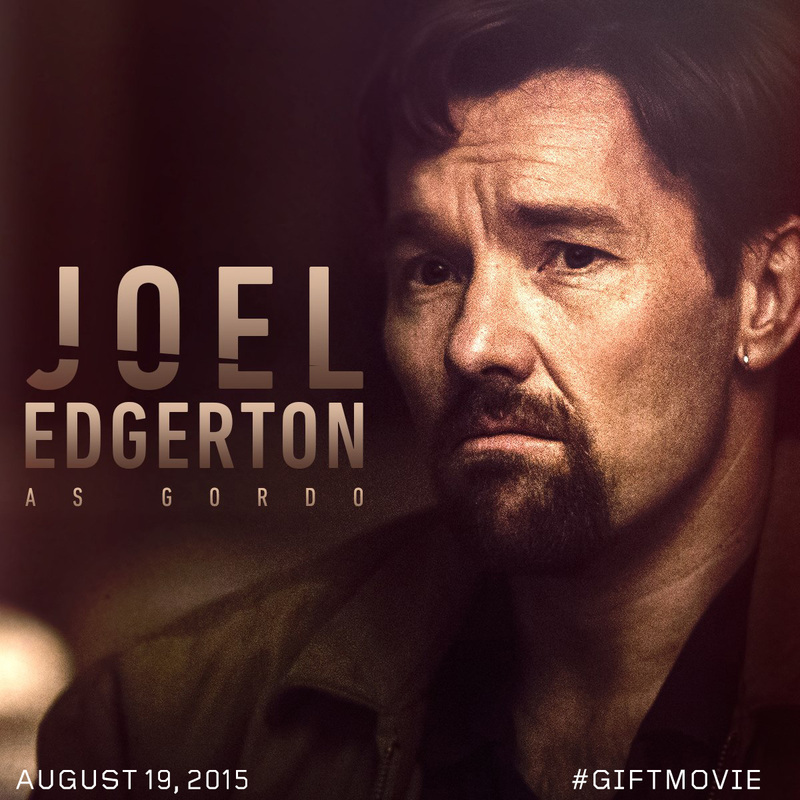 “The Gift” opens August 19 in cinemas nationwide from OctoArts Films International.